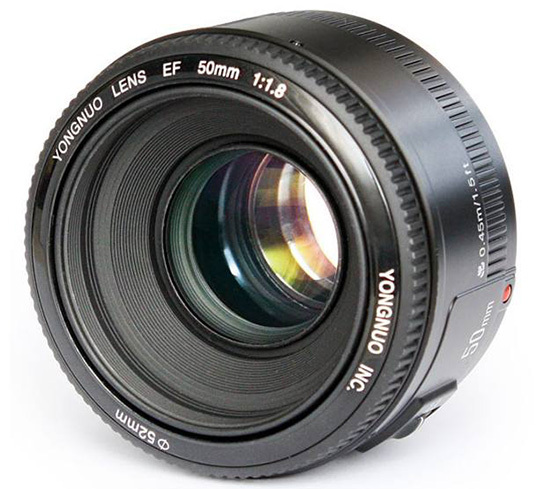 The Hong Kong based company Yongnuo is rumored to start making cheap Nikon lens clones by the end of 2015. They are already producing several lenses that are almost identical to existing Canon models. Yongnuo products are currently available for sale at Amazon, B&H and eBay. This entry was posted in Nikon Lenses and tagged Yongnuo, Yongnuo YN 50mm f/1.8 lens for Nikon F mount. Bookmark the permalink. Trackbacks are closed, but you can post a comment.